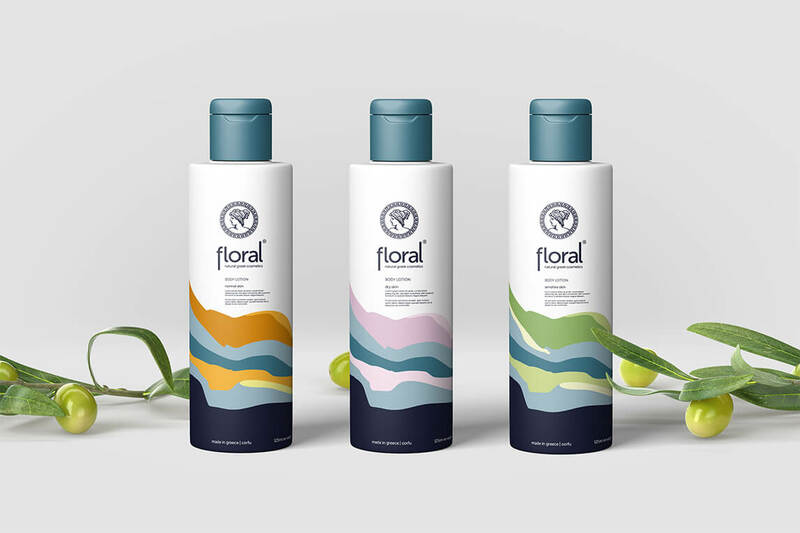 Floral completely natural cosmetics, brand identity. 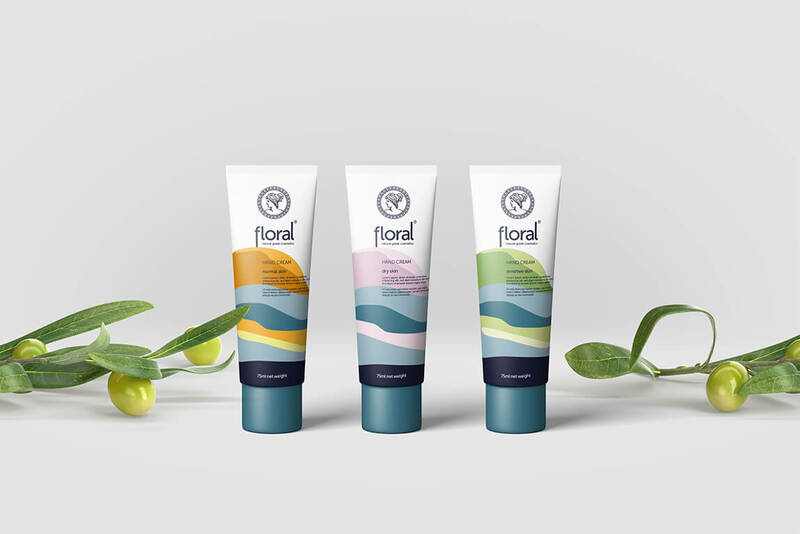 Floral is a line of completely natural cosmetics that are made in the specific geographic area. 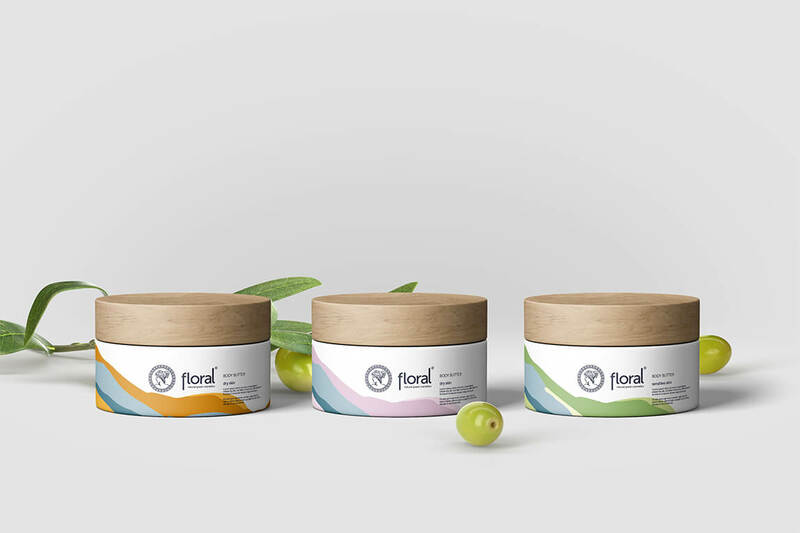 Inspired by the pristine nature of Greek Islands, the Floral line of products was born out of love for the self-grown herbs the healing power of which has almost been forgotten. 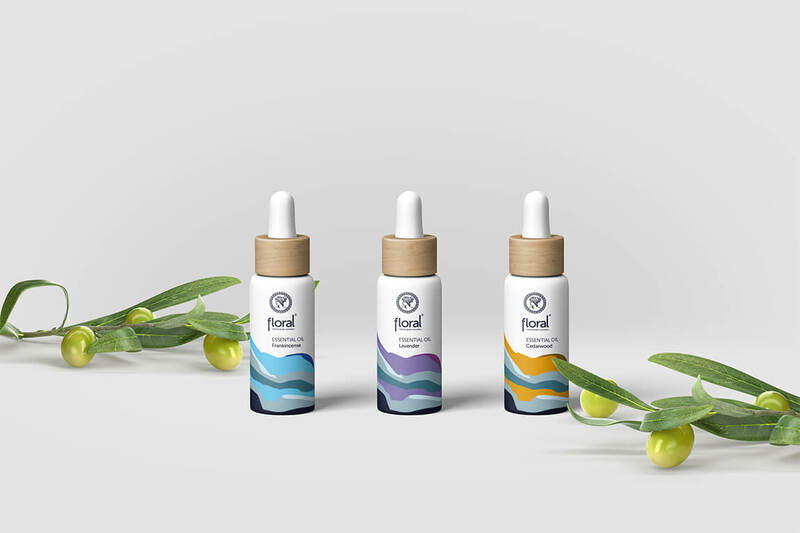 It is made of herbs and the water of one the world’s purest rivers and containing no preservatives and needless additives, the completely organic and handmade. The project includes concept and creative strategy, brand design, the visual identity of the brand and the packaging, pictograms design, and packaging design. 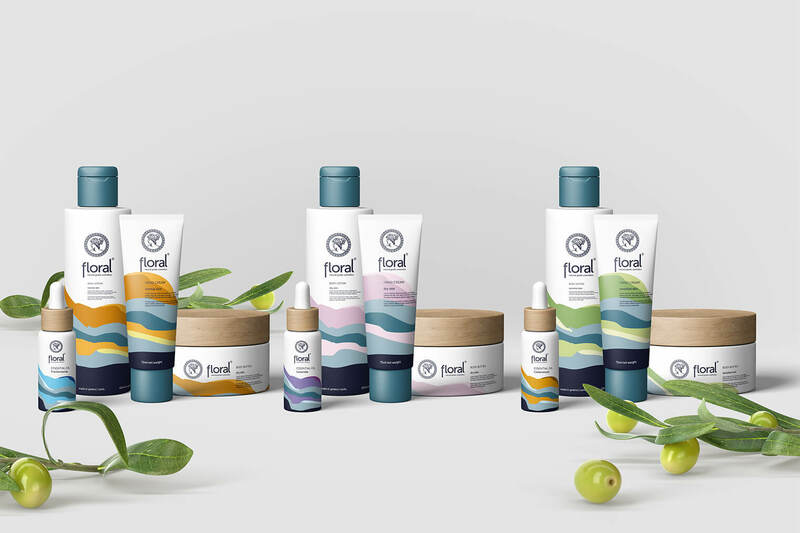 The identity communicates an all-natural product line in a way to positions the brand in the premium quality cosmetics segment and functions on the global market.